U.S. Air Force Senior Airman Bradley R. Smith, 24, of Troy, Illinois, was killed on January 3, 2010, by an improvised explosive device in Afghanistan. There’s nothing quite like CrossFit body weight workouts. They don’t require as much concentration as workouts with a barbell or even dumbbells. They are usually just mindless grinder once you get going. Which was the CrossFit workout I needed this day. DT is a hero Workout by CrossFit that honors soldiers who have given their lives for this great nation. DT is also known as one of the hardest CrossFit workouts since it involves heavy weights. Weight is 155 lb for guys and 105 for the ladies. I PR’ed this workout (hit a personal record) by 2 minutes — only the 2nd time I’ve been strong enough to do 105 lbs. It was good, but it probably could have been better. I will add this one to my list of tests to do periodically. I like DT because it does challenge me as heavy weights is not my strong suit. I also got some nice bruises when the hang power cleans got a bit too heavy! I also did deadlifts for my strength since DT has deadlifts in them. It was a good combination to start off the week! 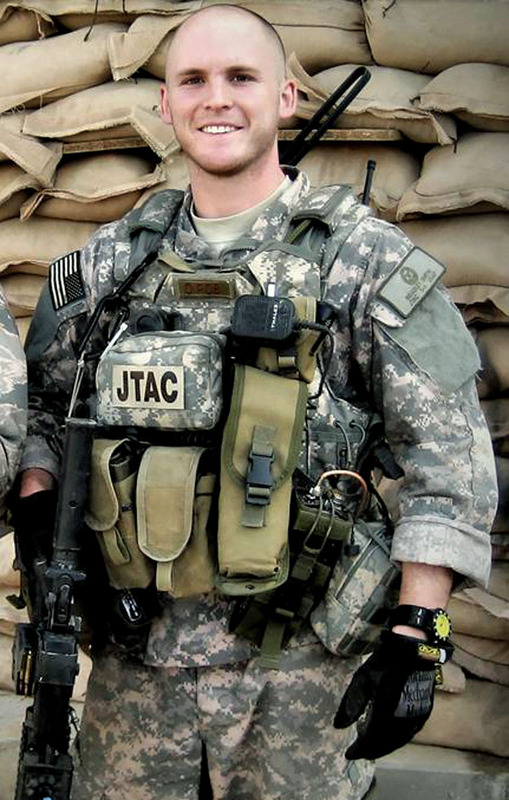 Wilkinson who died in October by suicide after 22 years serving our country, this Hero WOD is 1000 step ups wearing a ruck sack. For me, the plan was to do 500. I kept going after 500 but stopped at 740 because my knee began to hurt. I had planned to do the 1000, but I listened to my body instead. Our bodies are amazing and will do amazing things. At the same time, we have to care for our bodies, and we are called to honor our bodies (1 Corinthians 6:19-20). I currently am battling a strain in my right arm, and I don’t need a knee injury right now. Oh, how I’ve changed. One year ago, I would have pushed through to finish that, no matter the cost. Now, as I’m older (and wiser), I know it’s just not worth it. I love doing things others won’t do; yet, now, I’m doing them smartly. 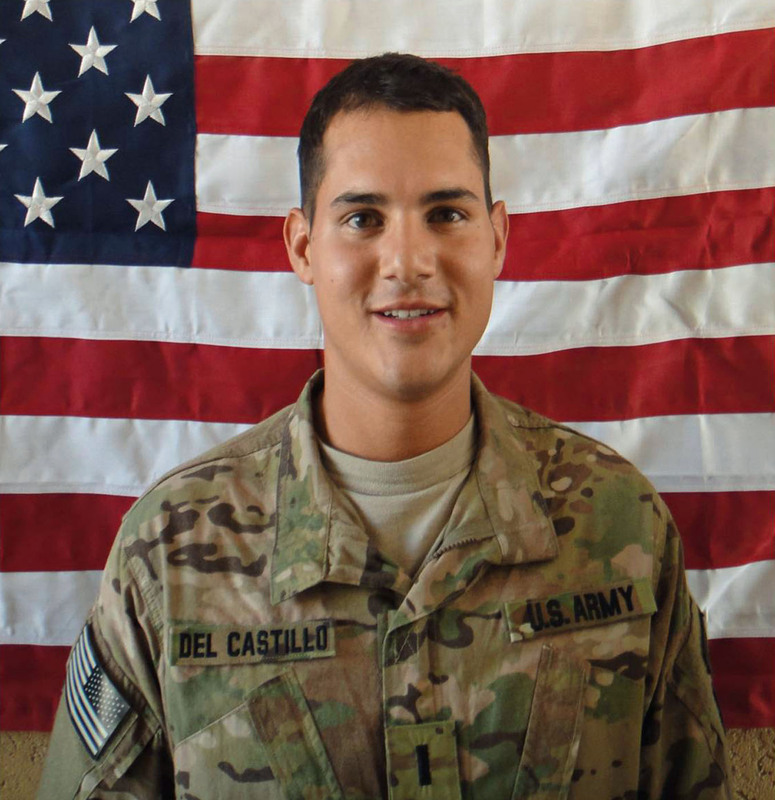 U.S. Army First Lieutenant Dimitri Del Castillo, 24, of Tampa, Florida, died on June 25, 2011, in Kunar province, Afghanistan, from wounds suffered when enemy forces attacked his unit with small arms fire. This was a great workout to do without utilizing a barbell. All body weight movements with added weight. Fun to do. A great recovery workout. Perfect at home workout as well. This is one of the most famous CrossFit workouts and is traditionally programmed for Memorial Day around the country. However, I began doing this on Thanksgiving as well three years ago to commemorate the Fallen. The weather was perfect: 55 degrees and sunny. I invited one friend and it was him and me who performed it. It was fun. It wasn’t my best time, but I wasn’t pushing all out. It was, again, just doing the movement and enjoying life. Thank you to all who have served our country and especially to those who have made the greatest sacrifice and given their lives. Words are not enough. Usually by the end of the week I’m wiped out from CrossFit. On Fridays, I like an active recovery workout that tends to go long. Enter CrossFit Hero Workout Jenny. Named for U.S. Army Capt. 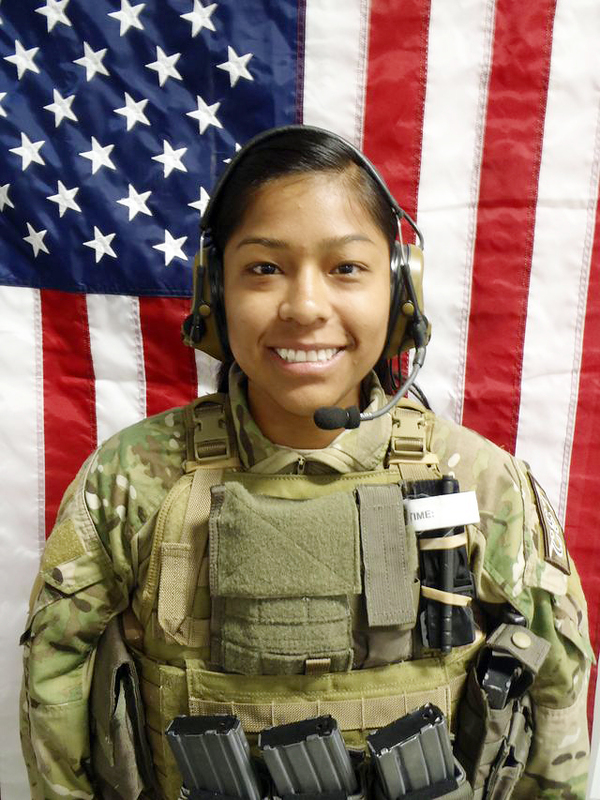 Jennifer M. Moreno who died Oct. 6, 2013, in Zhari District, Afghanistan, when enemy forces attacked her unit with an improvised explosive device. What I love about this CrossFit Hero WOD (workout of the day) is that it’s light weight and cardio-dominant. You’re at peak heart rate most of the time. This one was fun and definitely one I’ll do again!